PepsiCo announced today that it has completed the acquisition of SodaStream International Ltd., as previously announced, by acquiring all outstanding shares for $ 144 per share. "I could not be more proud or enthusiastic about welcoming SodaStream to the PepsiCo family," said Ramon Laguarta, PepsiCo's Chief Executive Officer. 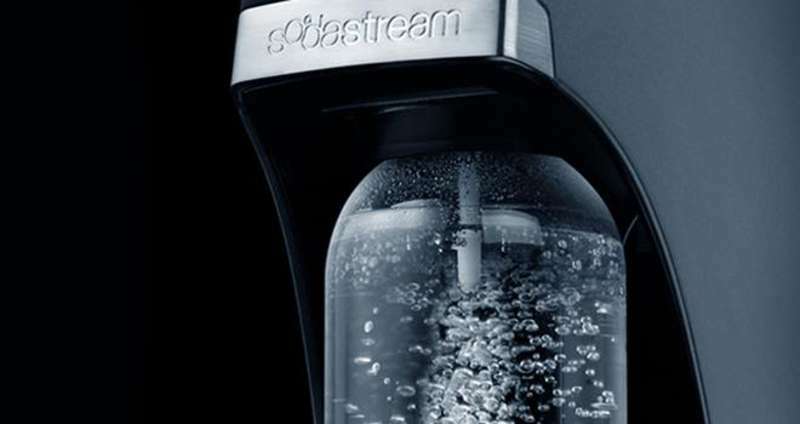 "With its products, SodaStream allows consumers to customize their favorite beverage in an environmentally friendly manner and provides PepsiCo with a significant presence in the internal market. With SodaStream, I am confident that we can accelerate progress on our common goal of limiting plastic waste and building a more sustainable future. ". The transaction is another step in PepsiCo's Performance with Purpose, which supports health and wellness through environmentally friendly, cost-effective and enjoyable beverage solutions, and Beyond the Bottle's strategy to form a more sustainable beverage ecosystem. 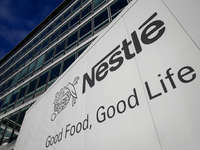 The transaction is another step in PepsiCo's Performance with Purpose, which supports health and wellness through environmentally friendly, cost-effective and enjoyable beverage solutions, and Beyond the Bottle's strategy to form a more sustainable beverage ecosystem. PepsiCo's powerful research and development capabilities, global expertise in design and marketing, combined with SodaStream's unique and diverse product range. Daniel Birnbaum, CEO and Director of SodaStream, said: "We are excited to be joining PepsiCo and join our team, SodaStream was founded to offer healthy, affordable and environmentally friendly beverage options to consumers around the world and PepsiCo will help us expand this mission. With some of the world's leading marketing and research and development teams and access to new markets and channels, we are thrilled to grow hand in hand with PepsiCo in the months and years to come ". PepsiCo generated over $ 63 billion in net revenues in 2017, driven by a complementary food and beverage portfolio that includes Frito-Lay, Gatorade, Pepsi-Cola, Quaker and Tropicana. PepsiCo's product portfolio includes a wide range of foods and beverages, including 22 brands that generate over $ 1 billion each in estimated annual retail sales. SodaStream is the first sparkling water brand in the world and the leading Sparkling Water Makers producer and distributor that allows consumers to easily turn tap water into sparkling and flavored water in seconds.